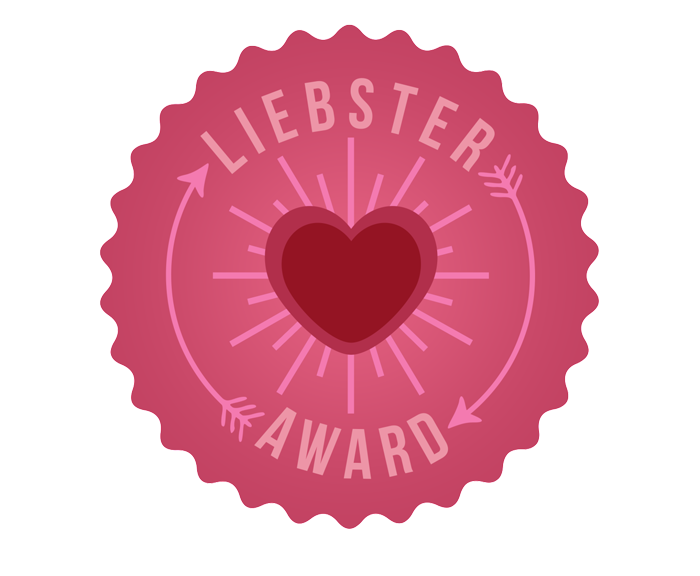 So recently I was nominated for the Liebster Award by Marta from the pretty cool down from the door blog. I’m not going to lie, I didn’t really know what this was so let me now inform you. It’s an award given and received by bloggers. It is passed around and it is a way of helping other bloggers and getting to know the blogging community more. Thank you so much Marta for nominating me. Sarah’s blog about her time living in South Korea A Montrealer Overseas. An amazing blog from an expat living in beautiful Bali, Bali Info. A blog about fitness and finance Chasing Gains. Another blogger living in the city that I’m hoping to call home soon Colorachel. Another ESL teacher who posts beautiful photos from Korea My Korean is Bad. 1. 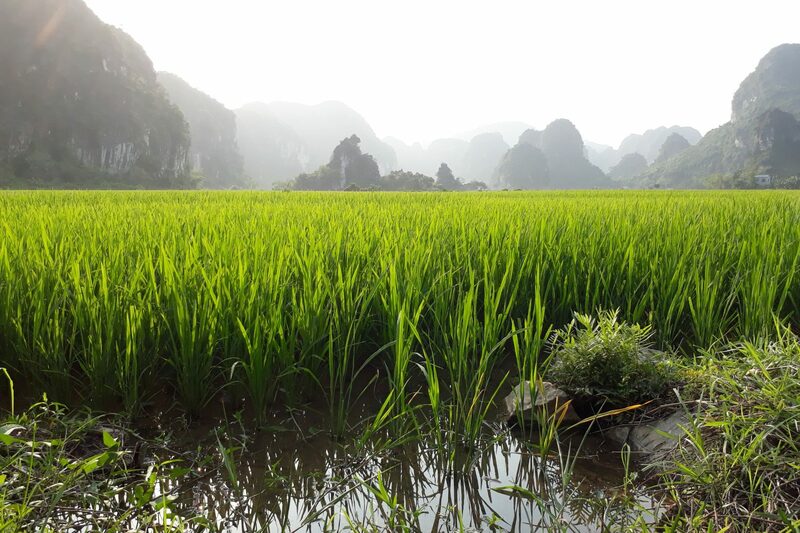 If you could choose one country to visit where would you choose and why? 2. What is the first thing that you do in the morning? 4. How has blogging affected your life in a positive way? 5. If you could be any animal what would it be? 7. Where do you see yourself in ten years time? 8. The mountains or the sea, which would you choose? 9. Do you like or dislike meeting new people? Why? 11. If you were a character from a movie or a different world (e.g. from Space), who or what would you be, and what would your story be? I’m looking forward to reading all of your answers! I guess it’s a very obvious choice of a blog name although I am a little bit annoyed with myself for choosing such a specific name. I’ll be leaving Korea this summer which means that I’ll have to change the name of my blog at some stage too which I’m not looking forward to. Yes. I guess what I love the most about it is that it serves the purpose that it was set up for. It was mainly set up so that I can look back on my travels and every once in a while I can reread the adventures that I’ve had in my life. I’m not big on quotes but one quote that has always stuck with me is from a poem by Robert Frost. My friend sent this to me in an e-mail on the day that I left Ireland and moved to Korea and it has always stayed with me. I love reading, but I don’t have a true favorite writer. I guess if I had to choose it would maybe be Khaled Hosseini. His books have stayed with me long after I read them. I need to build up the courage to read them again. I would 100% improve my creative skills. I studied Business in college so I was surrounded by like minded business people. But then I moved to Korea and some of my closest friends are artists, writers, photographers and musicians. It has made me appreciate the arts more than ever and makes me want to try harder to find that creative person hiding inside. 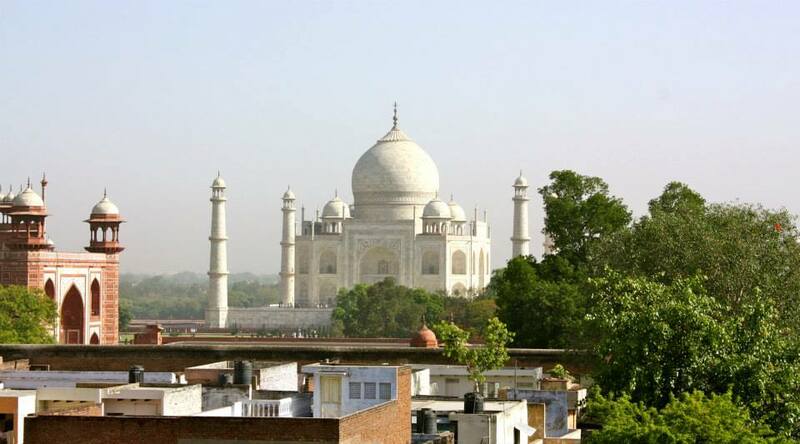 There have been many but one that is stuck in my mind is when myself and my husband were in Agra in India. The guesthouse that we were staying in had a rooftop restaurant with the most magical view of the Taj Mahal. We both sat there as the sun was setting, surrounded by fairy lights, watching the Taj Mahal fade in to darkness and listening to the call of prayer being played out from different mosques around the city. It was amazing. This is the view from the restaurant during the day. I was going to do a seven day hike in Nepal. 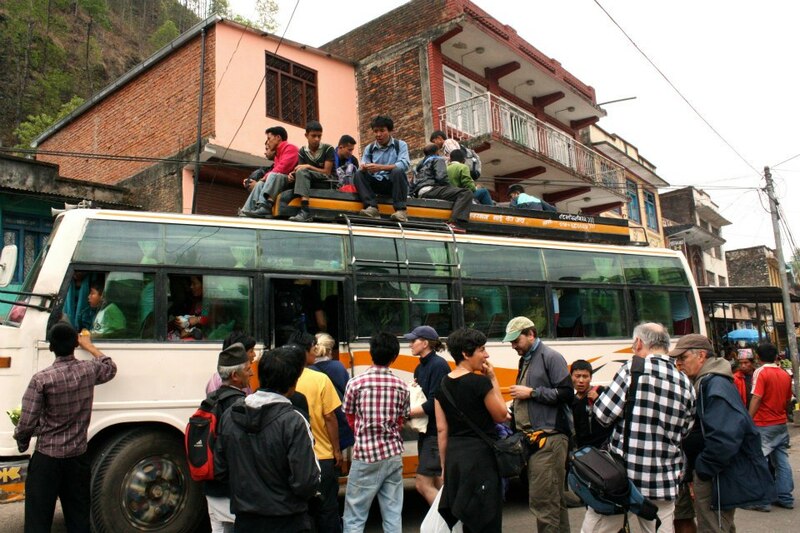 But we took a local bus to the starting point of the trek. That bus journey was so scary that at one point I genuinely thought that I was going to die. We were driving on tiny roads up massive mountains with no barriers, when another vehicle came we would have to drive right out to the edge of the cliff. It was awful. Hmm, I would say be true to yourself. Don’t stay in a relationship that you don’t want to be in and don’t worry because you will start to become more comfortable in your own skin. This is a tough question and I’m not sure if I have an answer to that question. My husband has taught me a lot about opening up and not being afraid to talk about problems, so my answer is probably my husband Jason. I think that my husband knows nearly everything. But, something that only a few friends and family members know is that I suffer from a condition called aquagenic pruritus. It basically means that water can make my skin itch severely. I have had this for most of my life and the intense itching made me fear taking showers for the longest time. I have since realized that leaving humid Ireland has helped me a lot. It flares up when I least expect it, it has been raining a lot recently which has meant that I have had to suffer from it a lot recently. In fact it happened this morning while I was getting ready for work. There is not much that I can do when this happens other than try to stay calm and wait for it to finish. Grainne, I’m so excited to be nominated!! I like the questions you’ve chosen and look forward to crafting a response. As for the questions you answered, I really like Khaled Hosseini as well, and your experience in Agra sounds incredible! I like that poem by Robert Frost, but my favourite quote is one that I can’t quite remember, or find the source for again, but it went something like this: “Let the bones of your skeleton be the only home your need.” That’s a quote that’s really stuck with me!